Dr. Darrick Waugh was born in Santa Rosa, California. He relocated to Klamath Falls, Oregon at a young age. Growing up, Darrick was a competitive runner and swimmer, which is how he initially became interested in Physical Therapy. Upon graduating high school, Darrick attended Oregon Institute of Technology (OIT) on a running scholarship. He earned his Bachelor’s Degree in pre medical Biology in 2011. After graduating from OIT, Darrick attended Idaho State University in Pocatello, Idaho. He graduated with his Doctorate of Physical Therapy in 2014. 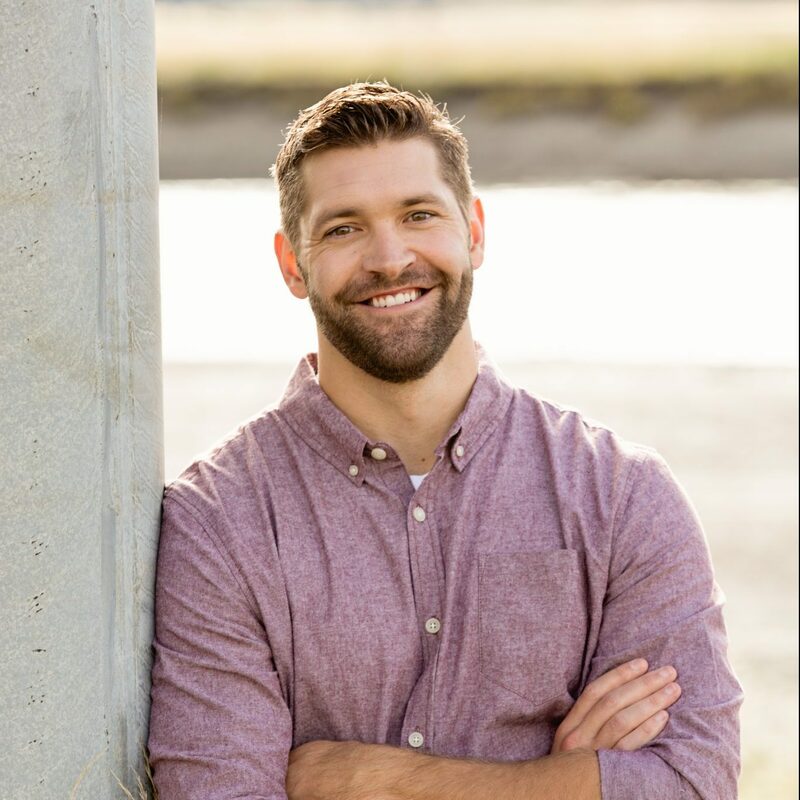 Following graduation, Darrick and his then-fiancé Mary moved to Alaska where he worked as an outpatient physical therapist for Arctic Chiropractic Bethel for two years. He and Mary were married soon after leaving Bethel. They moved to Juneau in 2016 after visiting previously and being stunned by the breathtaking beauty of the area. Darrick believes Physical Therapy is an excellent tool to help his patients take control of their health, diminish pain, and return to a higher level of activity. He believes there is an optimal way for everyone to move and that it is important to learn and utilize these movement patterns in combination with other behaviors such as nutrition and exercise to maintain a happy, healthy lifestyle. He is committed to providing patients the knowledge on how to treat, and ideally prevent, pain and injury to keep from slowing them down with the ultimate goal of regaining maximal health and wellness. Darrick enjoys focusing on orthopedics, utilizing various manual and movement therapies with patients of all ages and backgrounds. In his free time, he enjoys reading, hunting, fishing, hiking, kayaking, and biking. He also enjoys traveling the country pursuing cutting edge continuing education to advance his skills and knowledge as a therapist to bring the very best to his patients. When he’s not at work or home you can probably find him on the trails accompanied by his two village mutts Belle and Diesel or at the Island Pub with his beautiful wife indulging in their delicious pizza.